There’s a good chance we’ve all experienced hiring bias. Or unknowingly let it guide our decision making during the recruitment process. Maybe you were assumed to be less qualified because of your gender or race. Or, perhaps you made your own assumptions about which candidate might be more capable based on age, looks, or some other external factor. Even when we have the best intentions, bias has a way of working itself into the hiring process. But bias is not your friend. Not only can it get you in serious trouble, it can also cause you to miss out on some great talent. Unfortunately, our stereotypes, perceptions, and preconceived notions are so deeply ingrained that we often don’t even realize we’re playing favorites. We may not be able to separate our bias from our processes. As a result, we rule out potentially great talent based on things that really shouldn’t matter. Research shows that people tend to prefer candidates who remind them of themselves. This means we can be guilty of choosing (or ruling out) applicants based on characteristics we personally identify with. This can be something as major as race or gender, or as minor as a music or sports team preference. What this means is that your talent search process probably isn’t as open and objective as you think it is. Most of us agree that everyone deserves a fair shot. But many times this isn’t how things play out in boardrooms, during interviews, or with job offers. Denying the problem exists doesn’t do anyone any good. We need to admit that this is happening, even to the best of people, and then seek out tools to help. While there is no silver bullet for completely removing bias from your hiring process, there are ways to mitigate the effects and, in doing so, prevent yourself from overlooking some stellar candidates. When you have a lot of applicants, it feels good to narrow down the pile. But you might be making choices based on the wrong criteria. Age. Race. Gender. These things can all be assumed based on information included in standard resume format. If you’re serious about letting the cream rise to the top, your first evaluation of potential new hires shouldn’t be influenced by these factors. Remove pertinent data from applications and resumes before passing them on to the hiring team. Things like names, graduation year, schools attended, and even hobbies or interests can conjure up ideas and images of where that person comes from and what they are like. 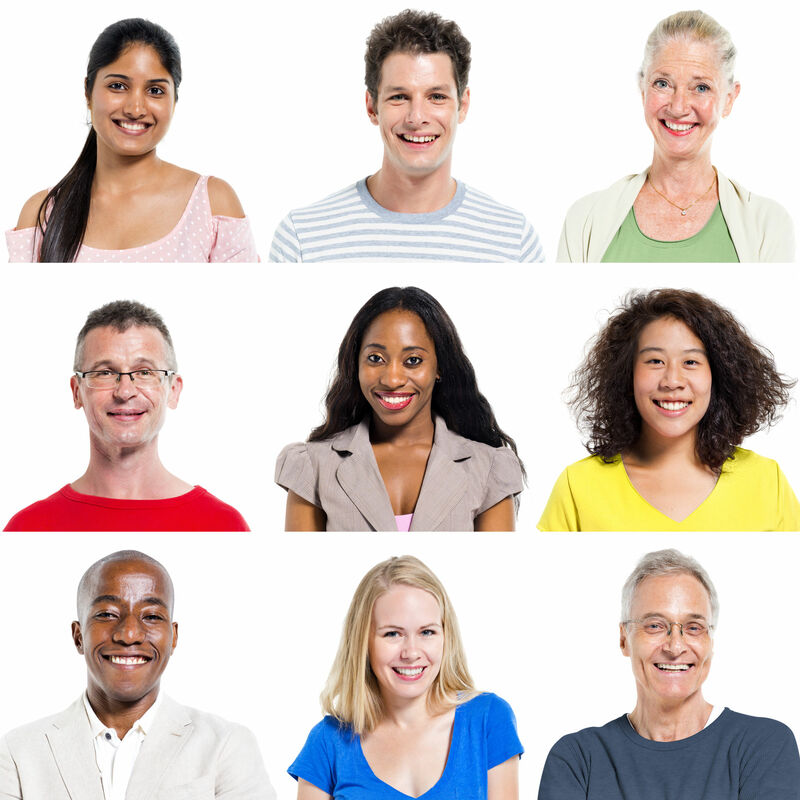 A candidate’s appearance can instantly trigger all kinds of biases. Make sure you have a strict No Photo policy in place to avoid making performance assumptions based on how a particular candidate looks. Make the first contact something other than a face to face meeting. Instead, ask them to take a skills test or do a phone interview. And as hard as it may be, resist searching your candidates online, at least in the very early stages. How can a job description be biased or discriminatory? By using language or pronouns geared toward a particular gender, expressing preferences for “mature, seasoned professionals” or “energetic, digital natives” and in many other ways. You may not even be aware of the subtle ways your job descriptions are slanted toward or away from particular groups. But there are ways to find out. Services like Gender Decoder and Textio will run your job descriptions through their systems, looking for words and phrases that could signal red flags. Diversify your process. And your team. Are you limiting your hiring pool by where and how you recruit? Do you go back to the same recruiting sources over and over again? Maybe it’s time to mix it up. Examine your ideal candidate profile and your position requirements, then look for new ways to source talent. There is mounting evidence that companies with diverse teams perform better than companies with non-diverse teams. In fact, research from Cloverpop found that diverse teams make better decisions up to 87% of the time. Who wouldn’t want that? Expanding diversity is good for business. Reducing your hiring bias will help you start building a more well-rounded, effective team. And you’ll create the fair and equitable hiring process your organization wants and needs. Running into challenges with employee recruitment, hiring, and retention? At Raffa Financial, we’ve got ideas to help you address these issues and more. Get in touch with Raffa to see how we can help your organization become a local employer of choice. Previous: Step Away from the Desk! Next: Can Your Employee Benefits Broker Help With Your Employee Retention?